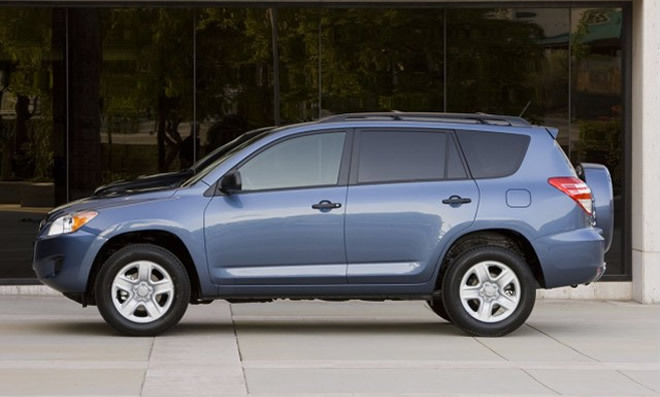 2011 Toyota RAV4 Side Curtain Airbags - 427 2011 RAV4 models are being recalled by Toyota due to an issue with the the side-curtain airbags that might cause a failure to deploy. Autoliv Americas, a Toyota supplier, informed Toyota on Jan. 13, 2012 that propellant with an incorrect specification had been used for the airbag inflator initiator assembly in the side curtain airbags in these specific vehicles and that the inflator may not perform properly, causing one or both side curtain airbags to not deploy in the event of a crash. Toyota has reported that no accidents or injuries have been reported for this condition. The vehicles included in the recall were built between November 24 and December 11 of 2011. Toyota owners can expect to be contacted by mail if their vehicle is among those being recalled.